Indoor winter storage season starts October 1, 2018. Limited Space is left for this year. We are happy to announce that we have expanded our storage capacity with a new building is ready for storage today! We have been providing winter and summer storage for all kinds of boats, cars, trucks, and recreational vehicles (RVs) since 2010. We have customers with sailboats, fishing boats, bass boats, pontoons and even a couple of houseboats. 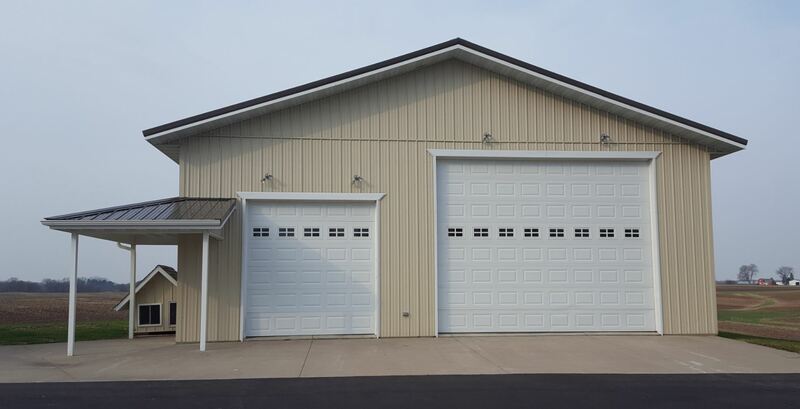 We are located in Hager City, WI which is just 45 minutes southeast of the Twin Cities and 15 minutes from Red Wing, MN, Prescott, WI or River Falls, WI. We have customers from other surrounding communities like Stillwater, Hastings, Cottage Grove, Lakeville, Lake City, Farmington, Invergrove Heights, Eden Prairie and more. Contact us today for your free quote. Space will fill up fast! Tell us more about what you are looking to store this winter!